Comfort and elegance in its finest definition with narcissus!!! Thank you for hosting Thursday's Inspirations!!! Daffodils are definitely a harbinger of spring - tulips too if the squirrels haven't dug them out. Hi! New to this linky party! :) I love the idea of the different theme everyweek b/c I love photography. Spring is my favorite season, too! 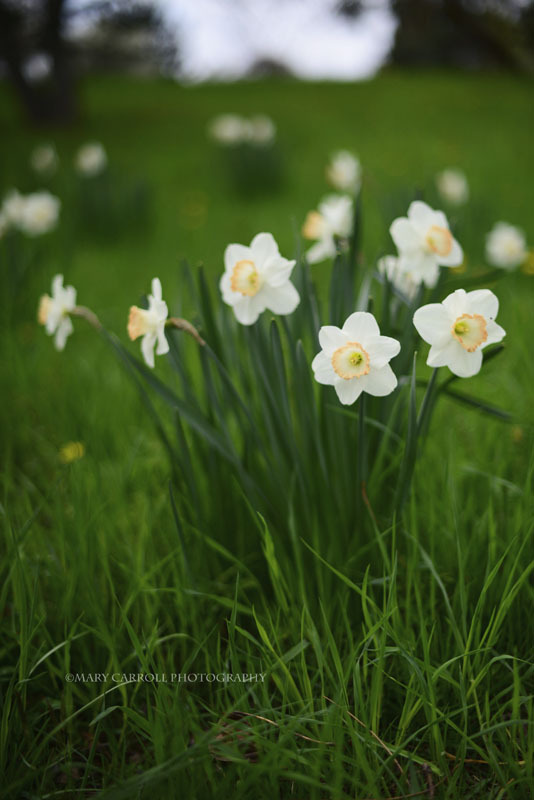 Your narcissus photo is so simple and spectacular! Gorgeous shot Mary, says Welcome Spring. That clump of narcissus in the long grass is a lovely shot. 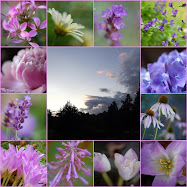 Wild or naturalized flowers have a beauty all their own. Lovely spring flowers, Mary! Gorgeous photo! Daffodils and Snowdrops are the first sign of Spring in my neck of the woods. This is a very pretty family or maybe they're just friends "getting together"!! I went through the Lavander Cottage. It's my favorite season too. Everything is so beautiful and the people are happy just to look...your photos are beautiful! A big hug and happy May !!! I love the sweet narcissus. Thanks for hosting the lovely Spring party! Victoria was made for spring - the blossoms, the blue of the sky and the ocean conspire to make a heavenly place! Thanks for sharing your beautiful spring flowers! I love your image but, even more, I love your description of spring. I've struggled and fumbled twice, today, to say just what you have! It's quite precious - spring!